Do you know your IRS issued EFIN “tracking number“? 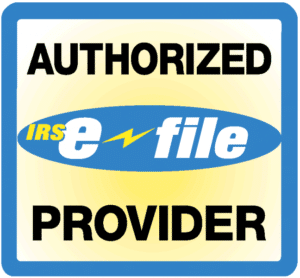 If you intend to e-file next tax season, you must have access to your IRS E-services account! 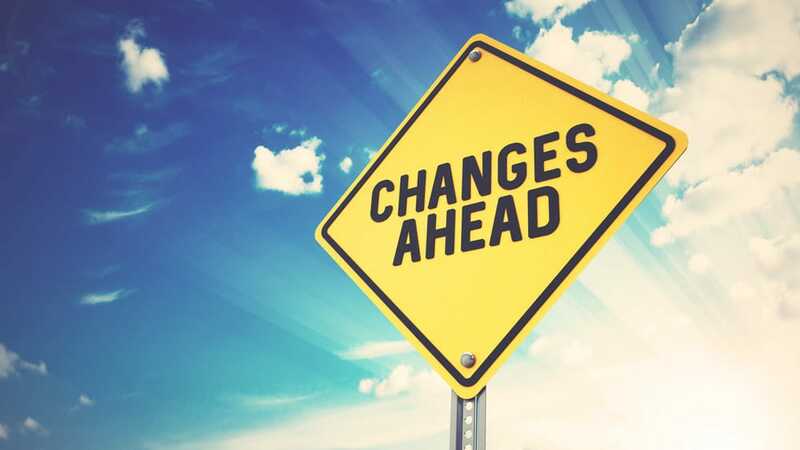 The IRS is implementing a new requirement in order to reduce EFIN theft. Basically, the IRS is issuing every EFIN a 20 digit tracking number that must be entered to complete your tax software setup. Without this 20 digit tracking number issued by the IRS, which is obtained through your E-services account, you will not be able to E-file! This is all the information we have at the moment. What we want to stress and emphasize is that you make certain that you can access your E-services account and locate this number for future use! The IRS EFIN Tracking Number will be REQUIRED to E-File 2018 Tax Returns. I don’t remember my username or password. Do I need to contact the IRS Office? If so do have the number? Hi Lynetta – Yes, we recommend contacting the IRS e-services at 1-866-255-0654. Our Firm is 100% satisfied with all areas of RightWay software! Above average Technical Support, with RightWay. I would never hesitate to call when in need the staff is always, pleasant, has patience and extremely helpful and timely in resolving whatever issue that may arise. Overall a combination of increased incentives, money saving software and ease of use software has helped to increase our office bottom line.